During World War two, Jo Jones’s husband joins the military. She works in a defense plant, wondering if she’ll get to see her husband again. Unable to pay rent, she moves in with other women in the same situation. 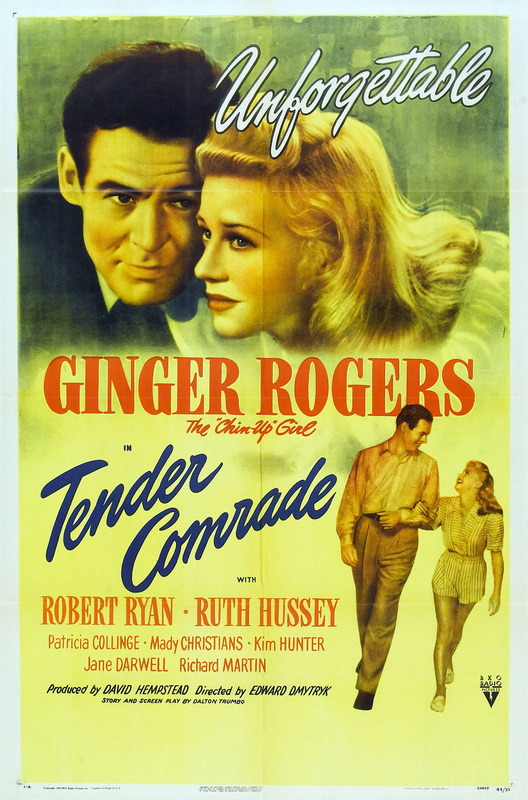 This film was used by HUAC as evidence of communist propaganda against writer Dalton Trumbo.